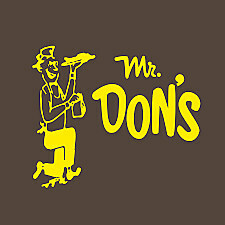 Mr. Don's is locally owned in the Battle Creek area. We are now a Fourth Generation family business. Founded by (Mr.) Don and Edith Taft in 1952. We have been serving up wonderful breakfast, lunch and dinners for over 60 years!